(WWLP) - Former U.S. 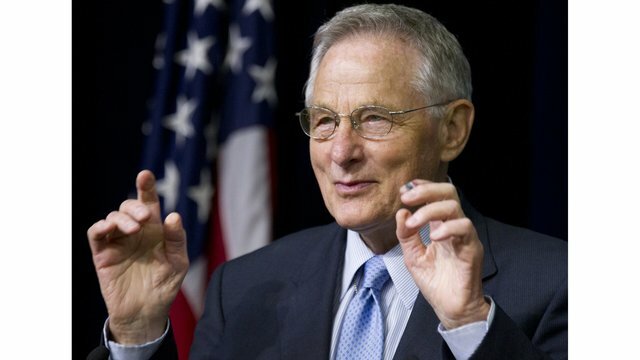 Senator Birch Bayh has died at the age of 91. He nearly lost his life in 1964 in a plane crash here in western Massachusetts with Senator Ted Kennedy. small plane crashed in an orchard in Southampton. Bayh pulled a badly injured Kennedy from the wreckage of the plane. In a statement, Kennedy's widow, Victoria Reggie Kennedy, said that Birch Bayh was special to the family for saving Kennedy's life, something they never forgot.